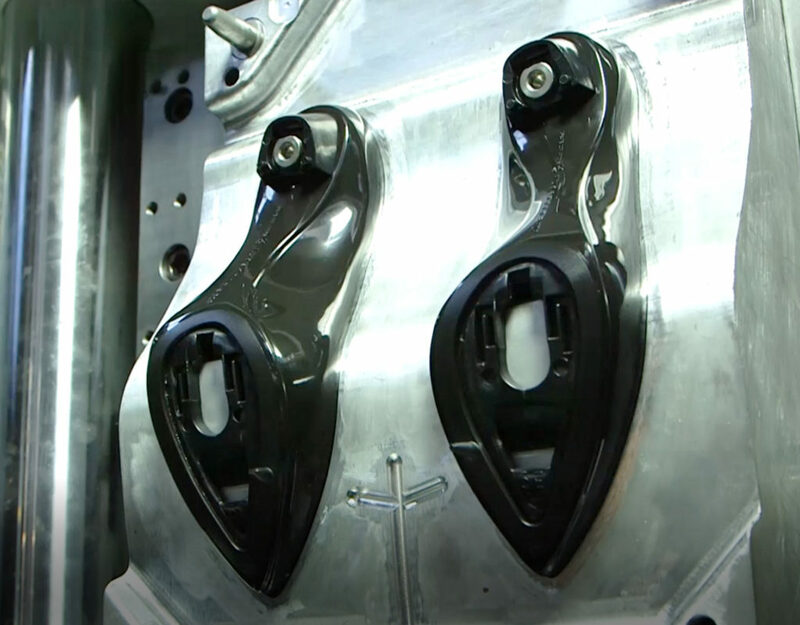 In the final phase, which closes out the production cycle, the product’s functionality is tested through molding tests to verify its quality and consistency. Furthermore the execution of molding tests allows our clients to verify the efficiency of their molds and simultaneously make a check-up of the product before the mass production. Plastic materials are printed with specific testing equipment for each material. Our technical equipment makes possible testing a variety of plastic materials, like E.V.A., TPU, TPR, PVC, PU, SINGLE/DUAL DENSITY PU BY DIRECT INJECTION ON UPPER, ONE-TWO COLORED RUBBER BY INJECTION INCLUDING PRODUCTS WITH BICOLORED “ISLANDS”. I read and agree terms and conditions about personal data collection.